Here is a sample thank you letter to a colleague. Below that, we have links to some other professional thank you letter examples. Writing a formal thank you letter to coworkers is a great way to assure a good working relationship for the future. I want to express my deep appreciation for the help and support you have offered me on my recent project. I feel very grateful to you for taking time out of your busy schedule to answer my many questions. Without your help, I doubt I would have been able to complete the project in such a proficient and timely manner. I consider myself very fortunate for having a chance to work with an expert of your caliber. Working with you was a great learning experience for me. I really value the knowledge and insight you have, and your willingness to share it with me. I credit you for the success of this project as well as for my own professional growth. I thank you for that..
You have truly inspired me to work with sincerity and dedication. I am looking forward to implementing all of your valuable suggestions. Thank you once again for showing me how one can be an exemplary employee and an excellent colleague. I consider you not only a colleague, but a valuable mentor and friend. This is a generic thank you letter example. What if your needs are more specific? Lets go over a few more scenarios when you may want to write a thank you letter to colleagues. In business, there is nothing more important when youâ€™re starting out, than a good mentor. If someone has taken the time to help you succeed, its a good idea to formally thank them. Read tips and sample letters for thanking a mentor. Another time when you may want to thank your colleagues is at the end of your time at the company. Read tips and sample retirement thank you letters. Following up with an associate after an important meeting can be a great way to keep the ball rolling in the right direction. 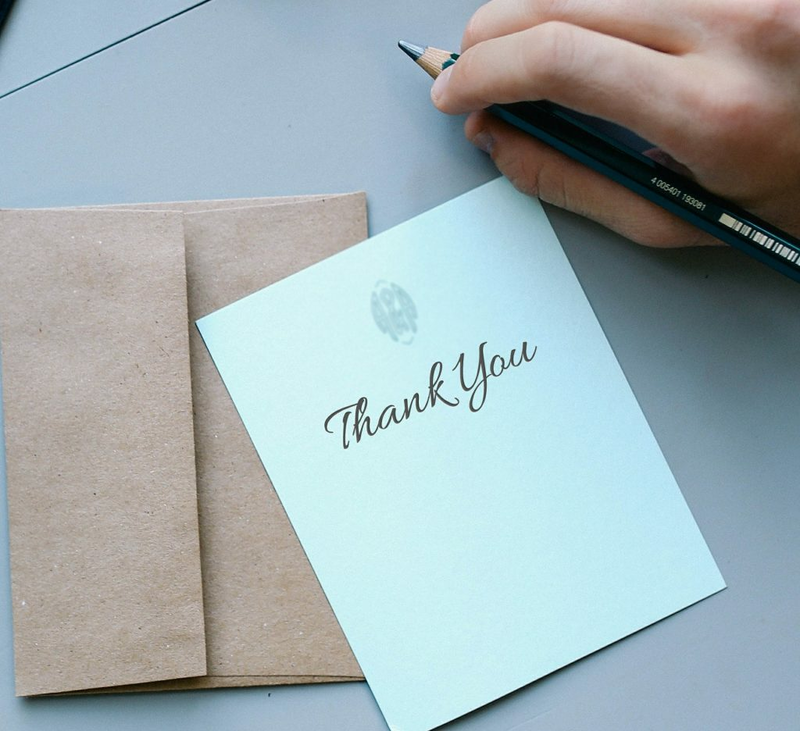 Read tips and sample thank you letters for meetings. Sometimes there is no need to write a full thank you letter. For a lot of instances, you may want to stick with a shorter form thank you. Click here to read some business thank you notes. Return from Thank You Letters to Colleagues, to All Thank You Letter Examples.